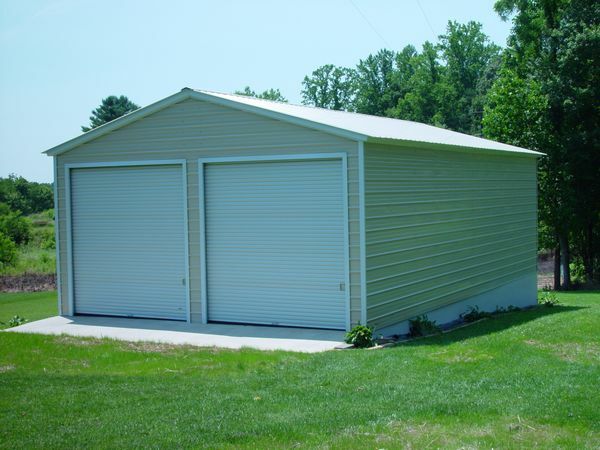 Eagle Carports Direct offers metal garages to the entire state of Illinois IL. 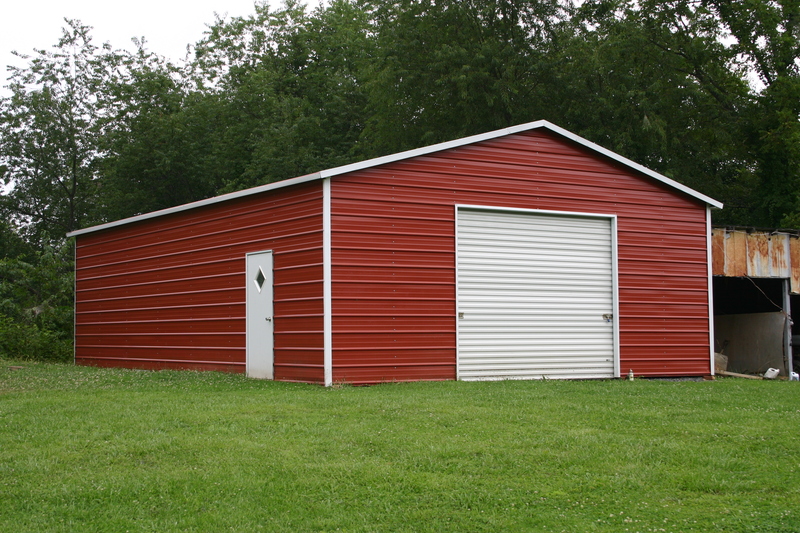 We offer our Illinois metal garages in many different sizes starting at 12' wide up to 60' wide and as long as you want. 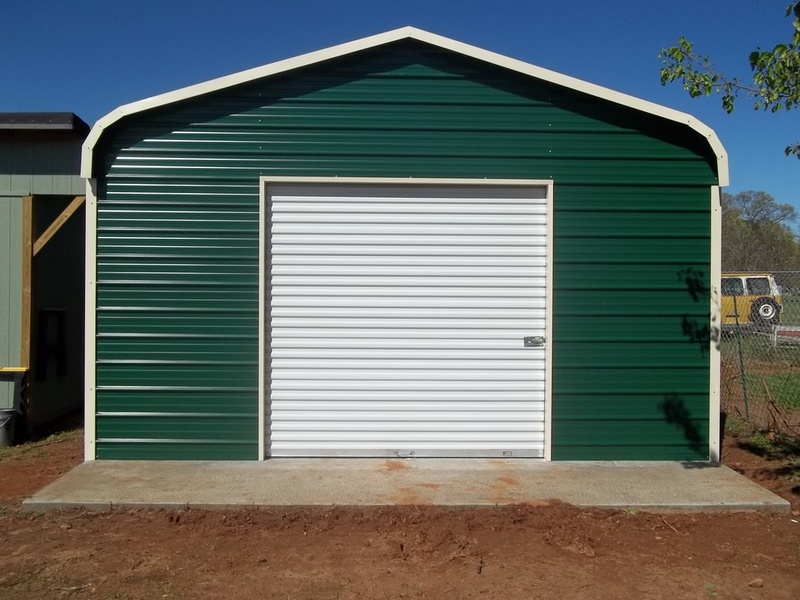 Our garages are available in up to 16' side height. 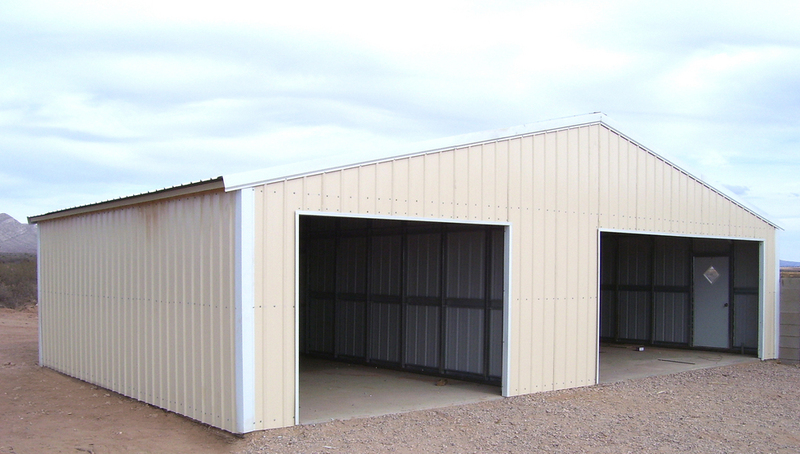 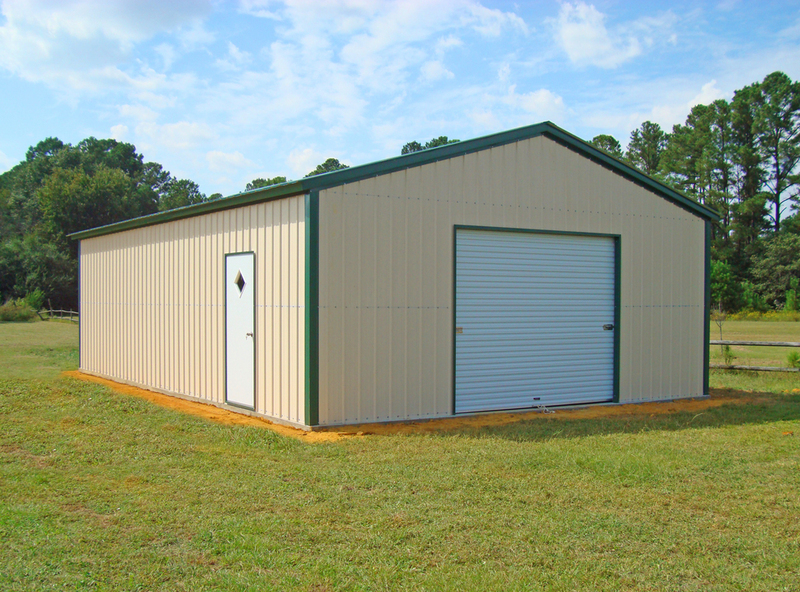 We also carry carports, rv carports, metal barns and steel buildings! 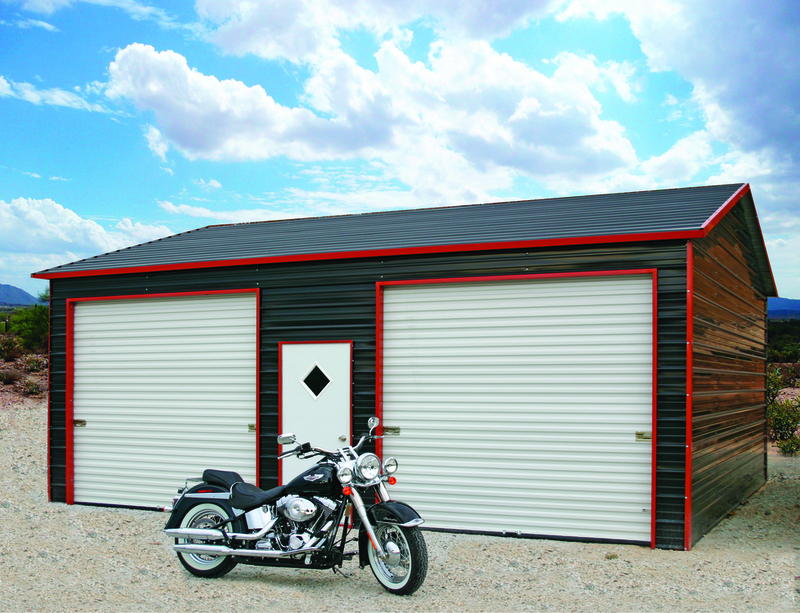 Our Illinois IL metal garages are available in 13 different colors! 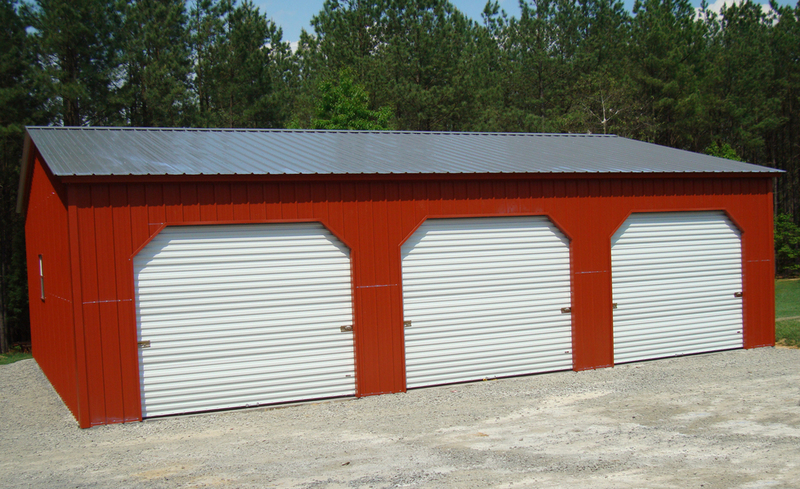 In addition Illinois IL metal garages are available in both 14 ga(no warranty) or 12 ga(20 year rust through limited warranty) and come standard with 29 gauge paneling. 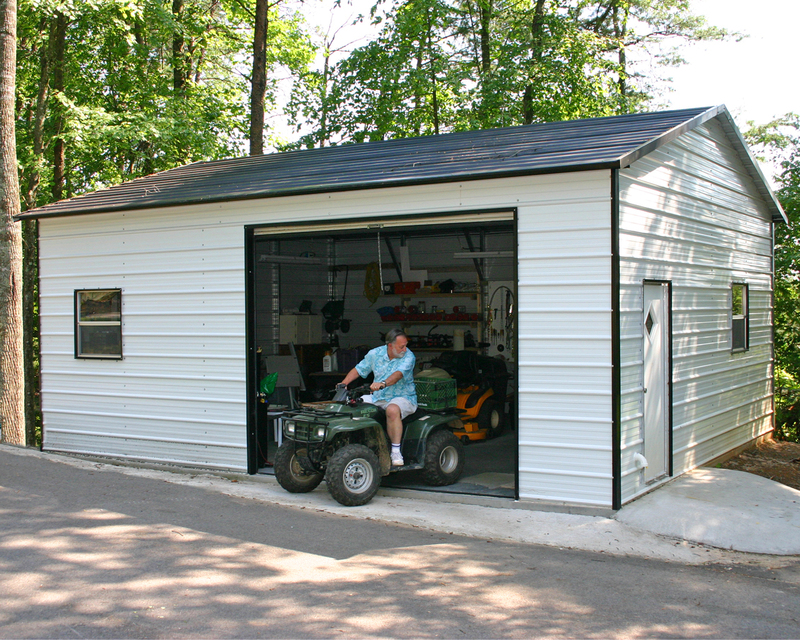 Illinois steel garages are available in both certified and non certified. 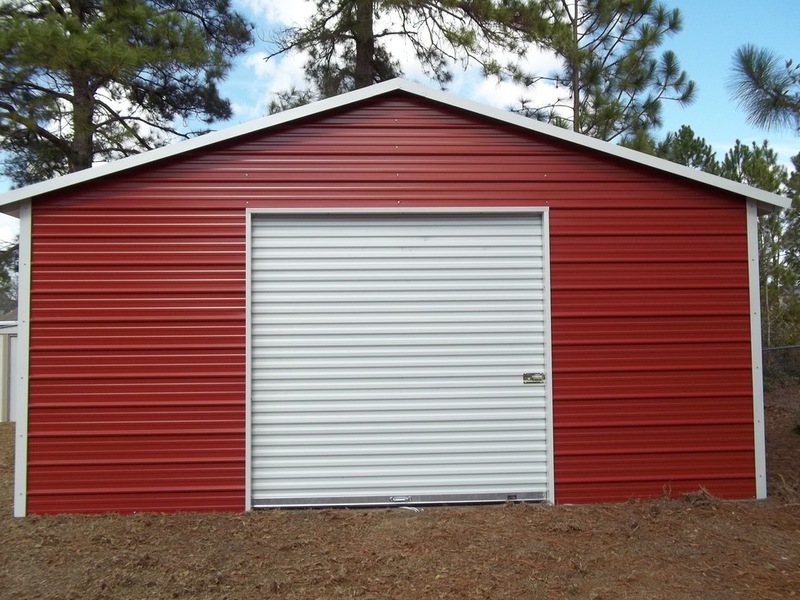 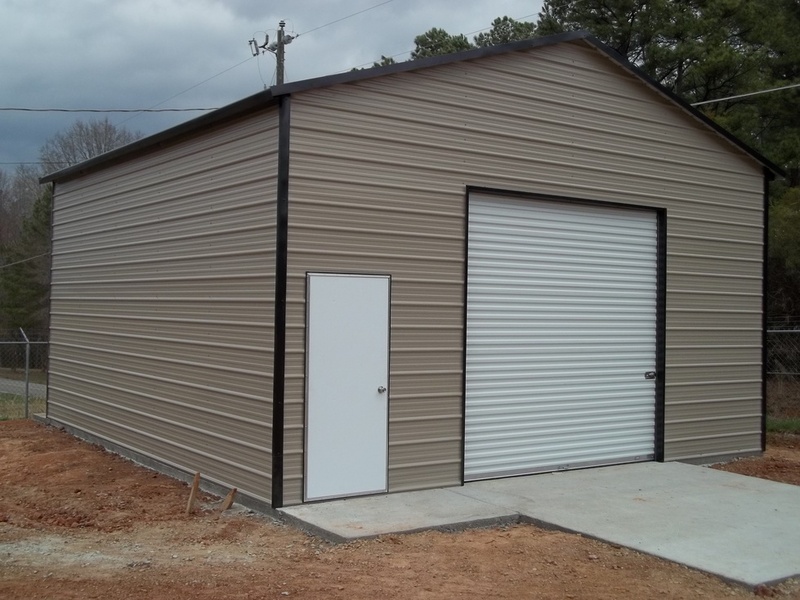 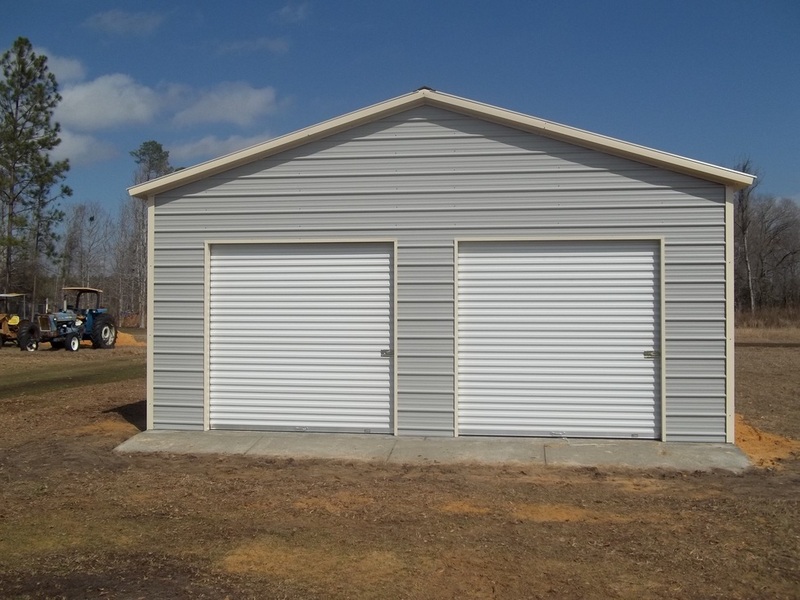 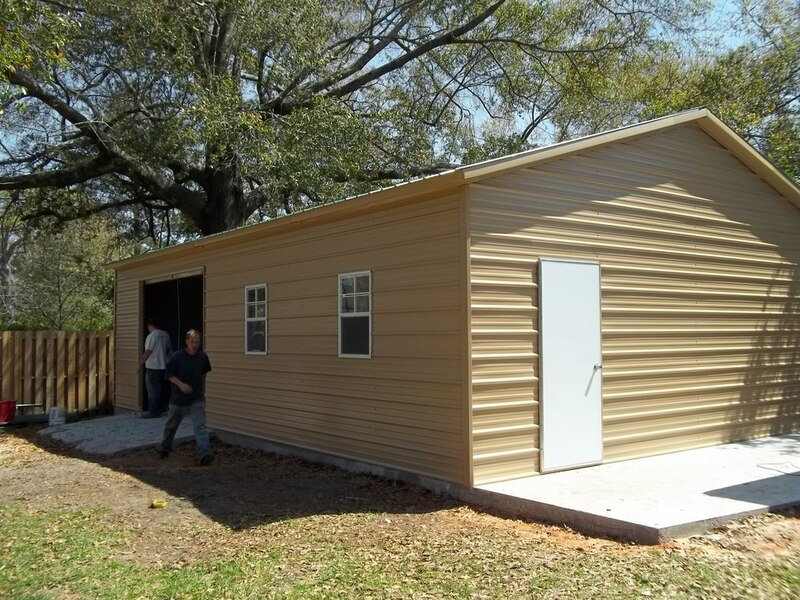 Our metal garages are great for storing cars, trucks or tractors. 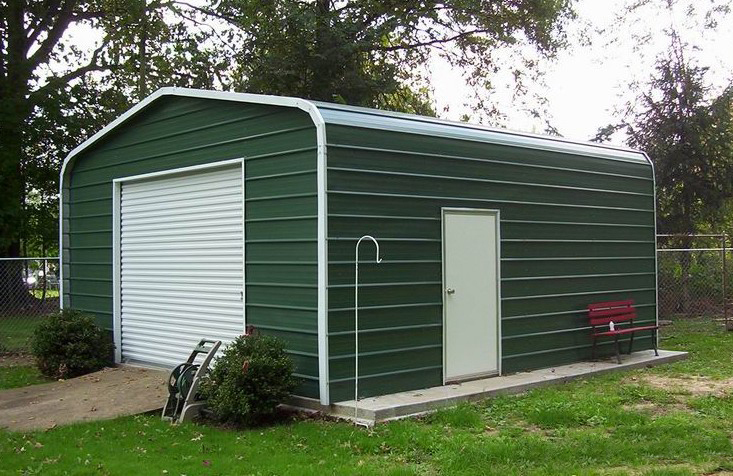 a Illinois IL steel garage helps protect your assets from mother natures unpredictable weather. 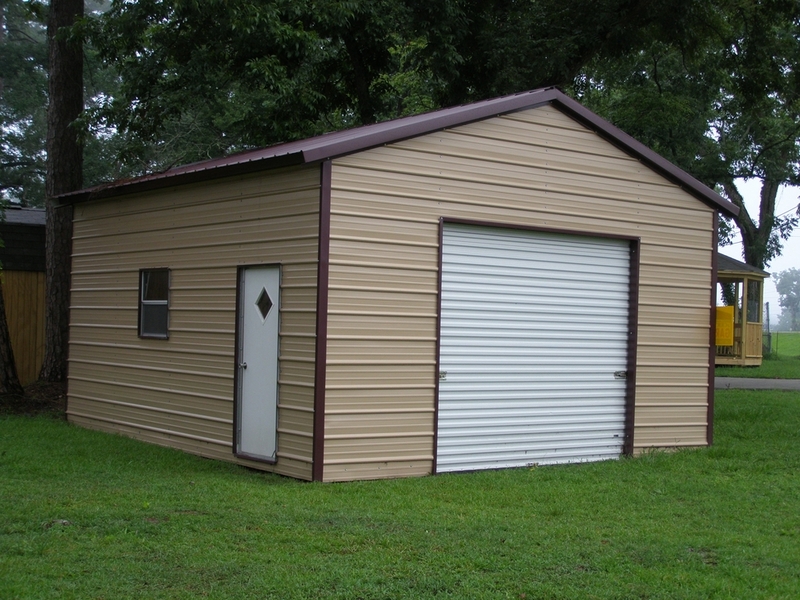 ​ Unlike most company's we display our prices for you to see so check out our garage packages below! 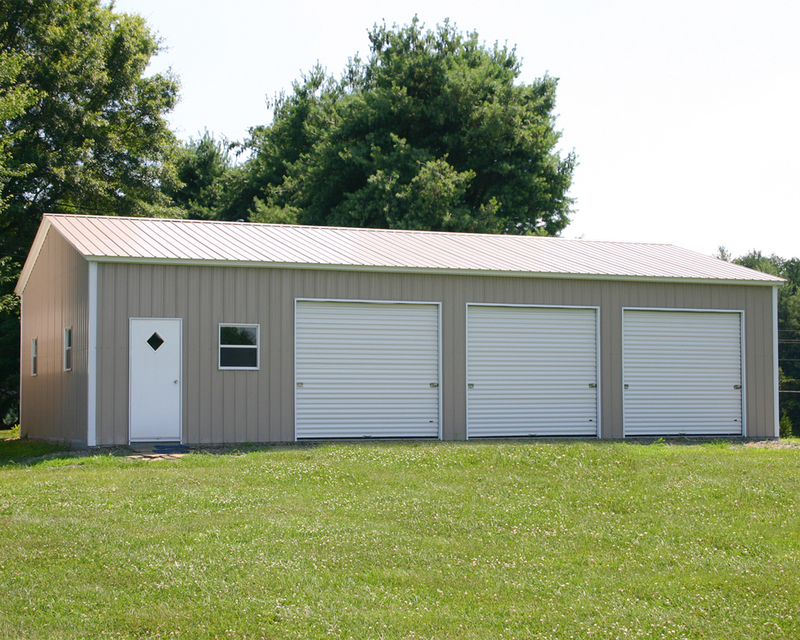 Our Illinois metal garages are delivered and installed for free as long as your ground is level. 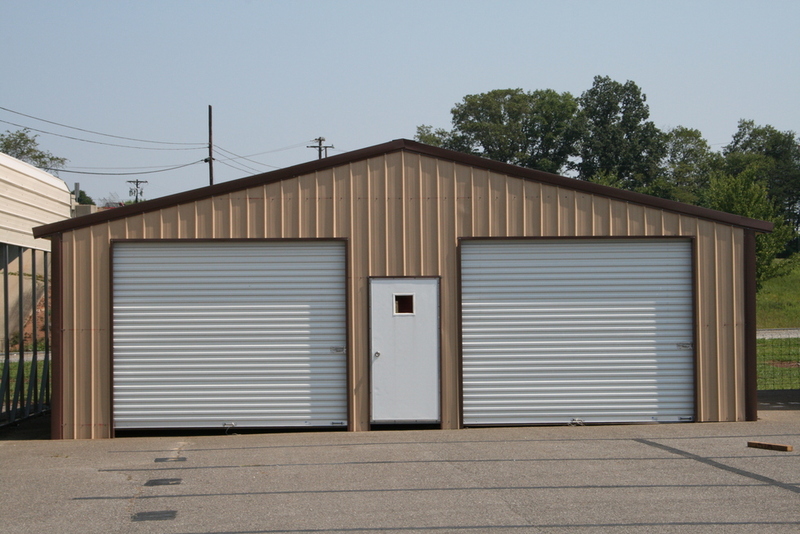 Our normal delivery time for Illinois are is 3-4 Weeks and up to 8 weeks. 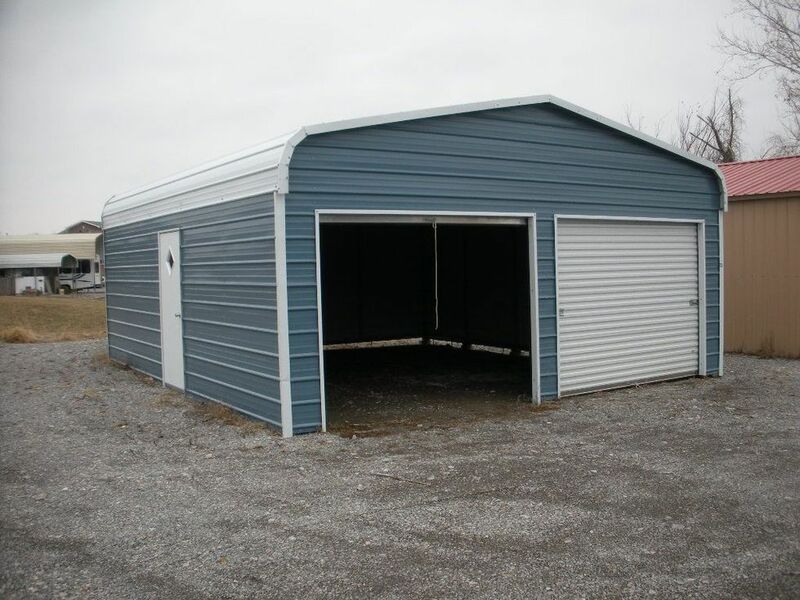 So if you are looking for a great metal garage or steel garage at a great price with quality service then give us a call toll free at 1-877-662-9060 or email us: sales@mayberrymetalstructures.com.